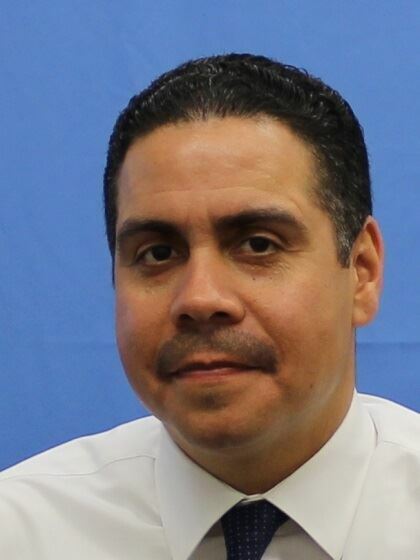 Eddie Andino is the current Chief Deputy for the U.S. Bankruptcy Court for the Southern District of New York. Eddie received his undergraduate degree from John Jay College of Criminal Justice in 1992 and his J.D. degree in 2005 from New York Law School. He has been employed with the federal judiciary since 1999 where he served as a Pro Se Senior Case Manager for the U.S. Court of Appeals for the Second Circuit. Eddie began his employment with the U.S. Bankruptcy Court in 2007 as an Intake Specialist and Case Administrator. He went on to become Courtroom Deputy for the Honorable Robert D. Drain in 2009 and Divisional Manager in 2012. Eddie spent 10 years as a community advocate prior to his employment with the federal judiciary.